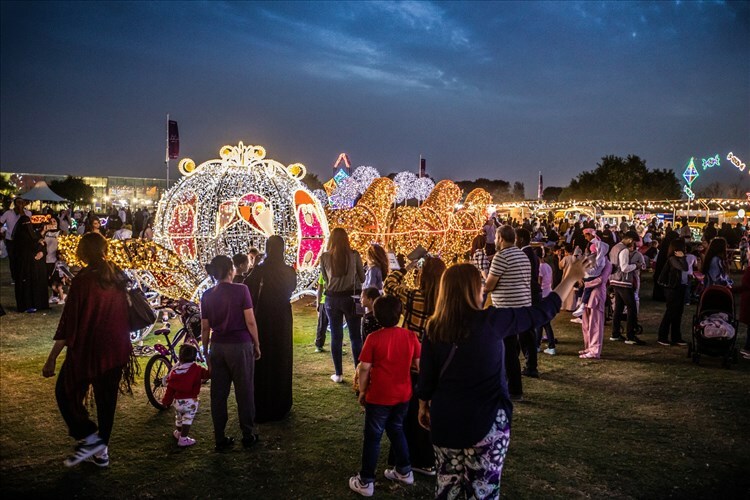 As per the audience’s request and the tremendous turnout of visitors to Aspire Wonderland Festival, the organising committee of the festival has decided to extend the festival’s duration to conclude on Monday, April 1 and for the dancing fountain shows to end on Saturday, March 30. 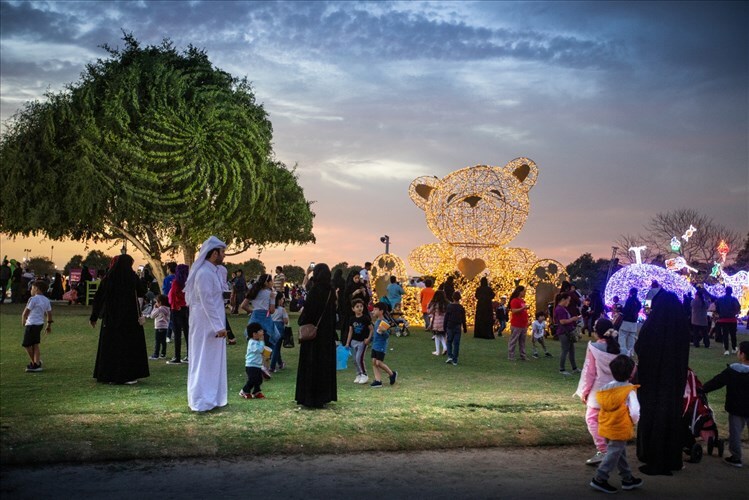 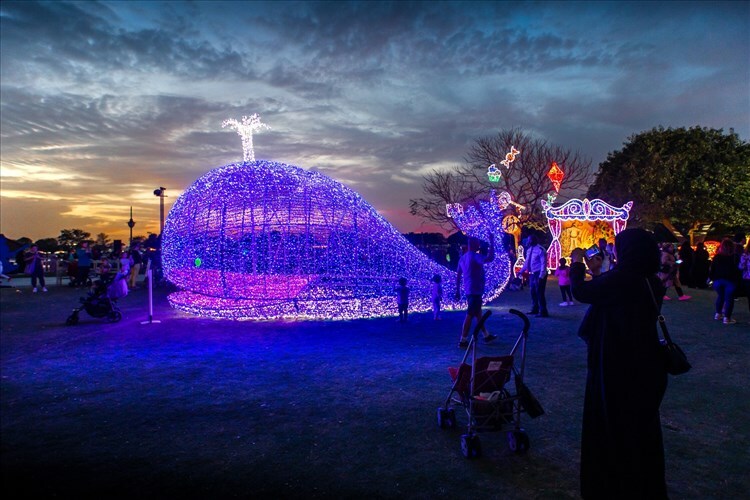 Since its official launch, the festival has drawn 15,000 visitors to the park, where they entered an imaginary gateway to the world of fantasy and folk tale. 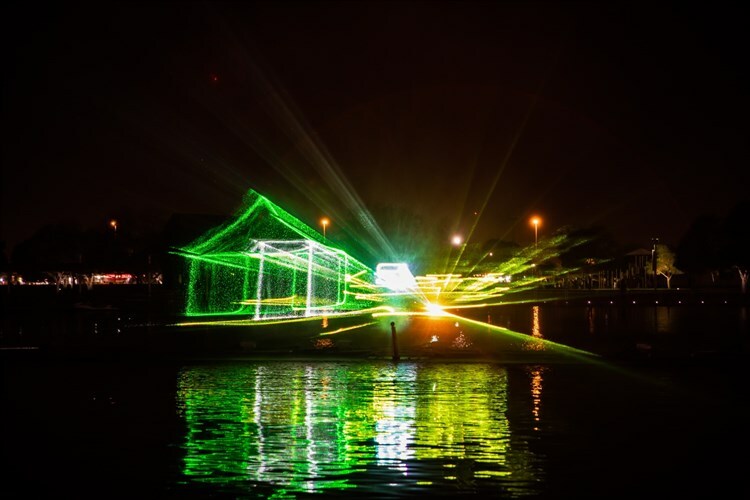 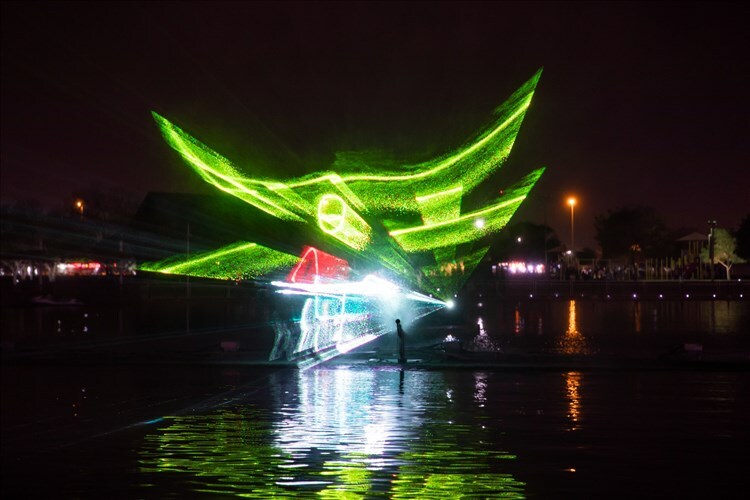 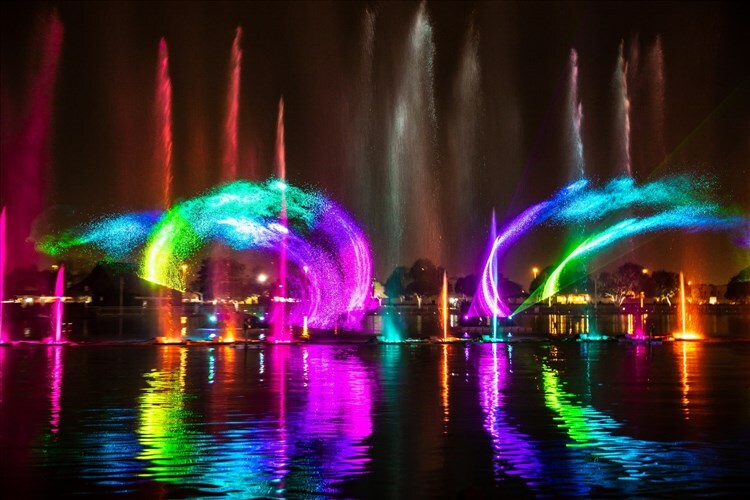 Highlights include a spectacular dancing water fountain on Aspire lake that moves to the sounds of majestic melodies. 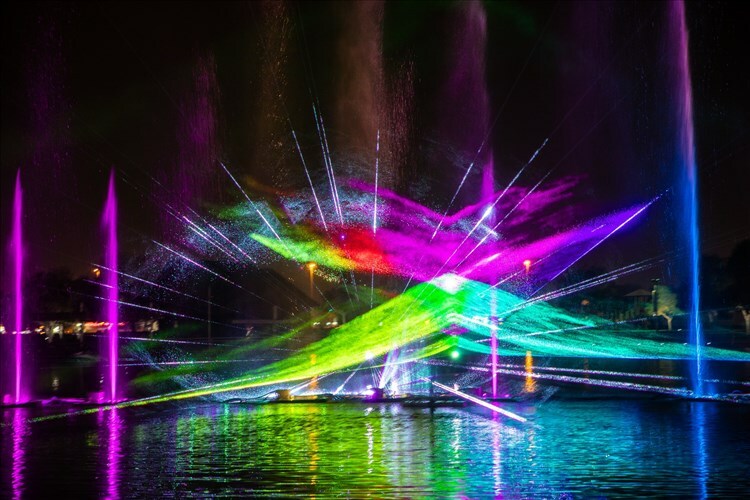 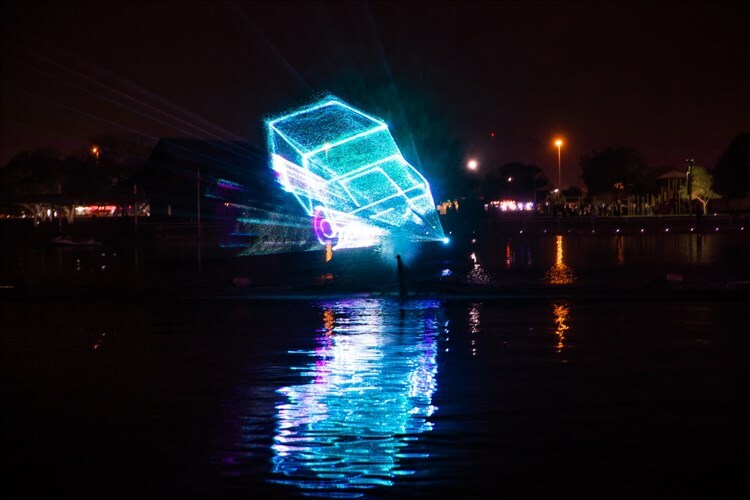 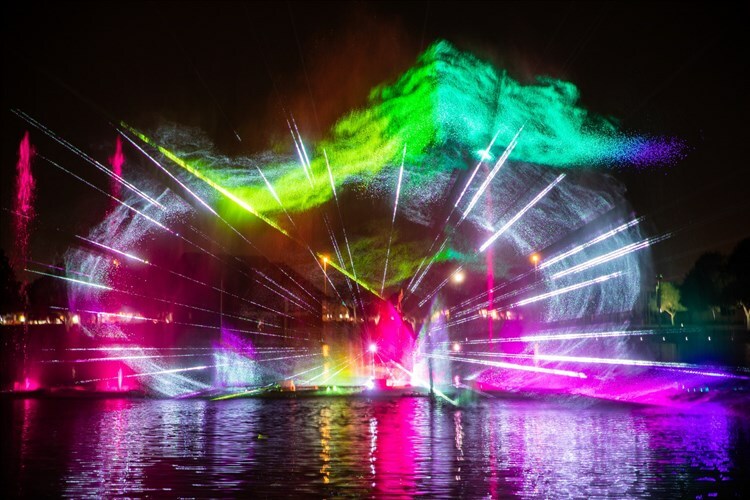 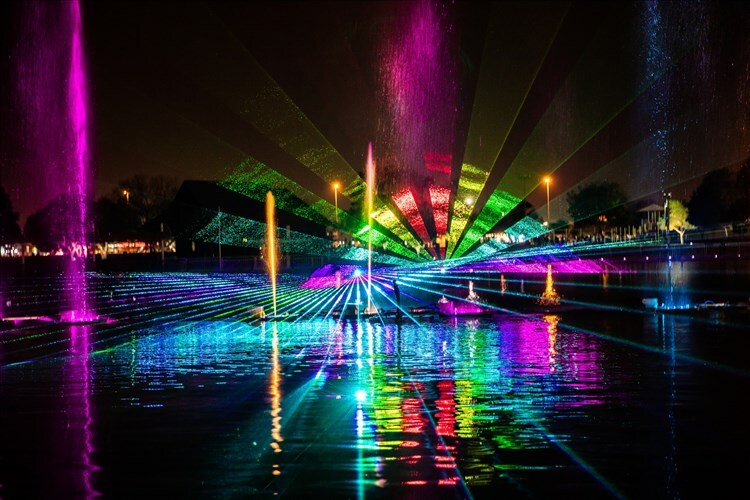 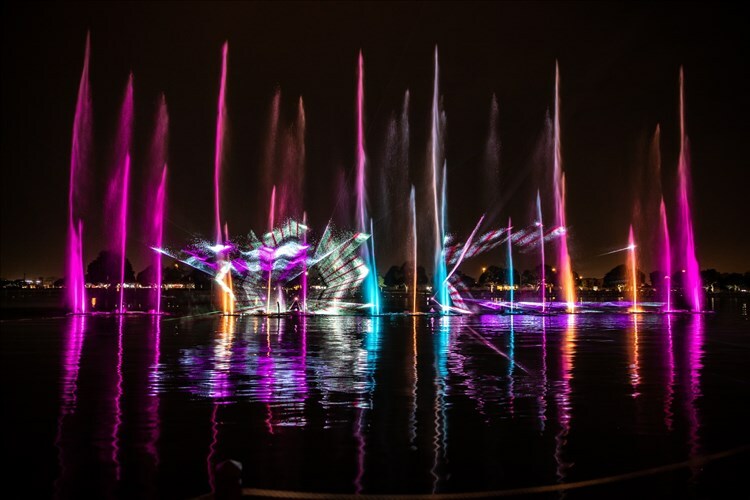 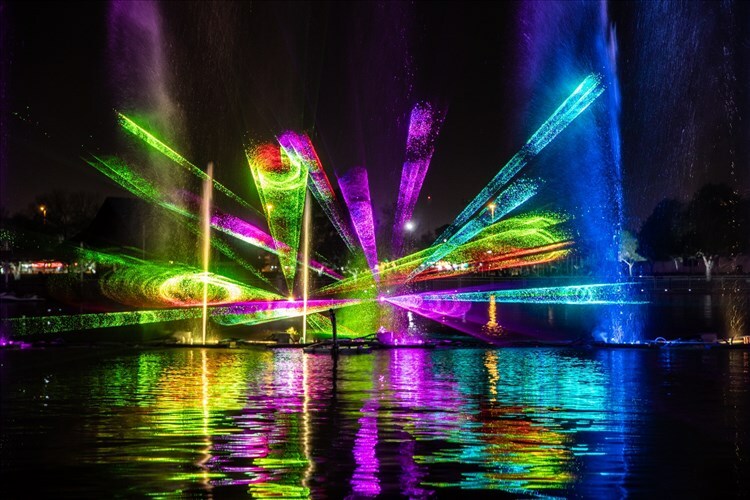 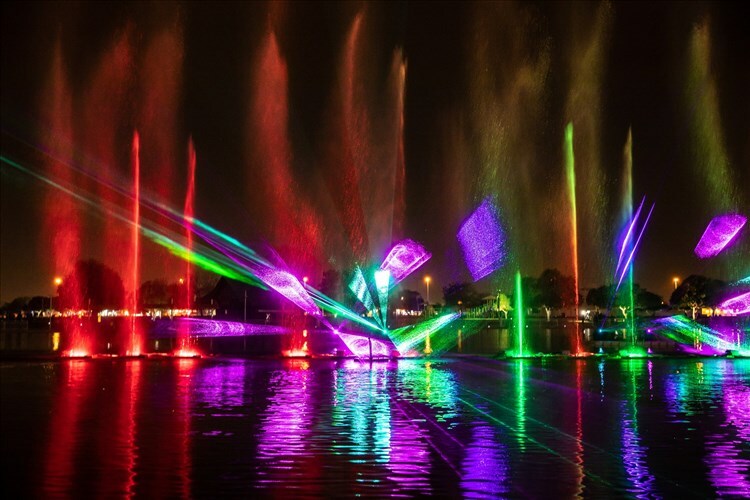 Audiences will have the opportunity to enjoy the dancing fountain shows again on March 28 and 29 at 5:00pm, 6:40pm, 7:40pm, 8:10pm, 8:40, 9:10pm, 9:40, 10:10pm, 10:40, 11:00, and 11:40pm. 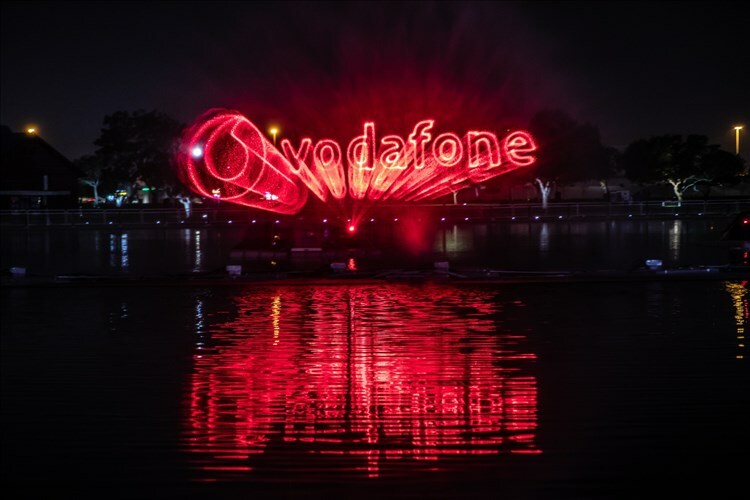 The festival is is sponsored by Vodafone Qatarand the Cultural Village Foundation- Katara and is an open invitation to the public daily from 5:00pm – 10:00pm.